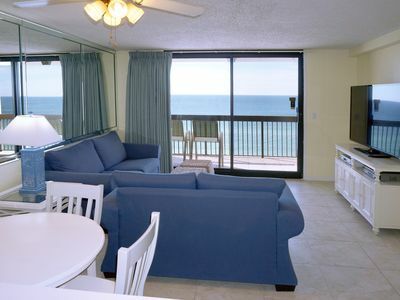 This spacious one bedroom beach front condo sleeps up to 5 people and has a great full view of the Gulf of Mexico. 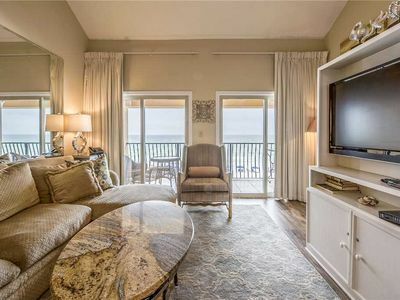 It has a 60" flat screen tv in the living room. 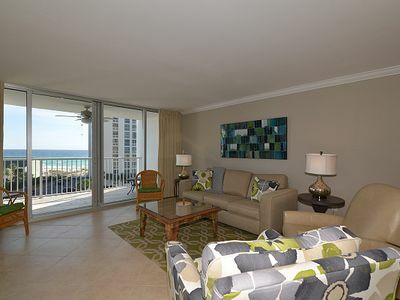 The entire condo has just had a makeover, newly painted and remodeled for a fresh new look. 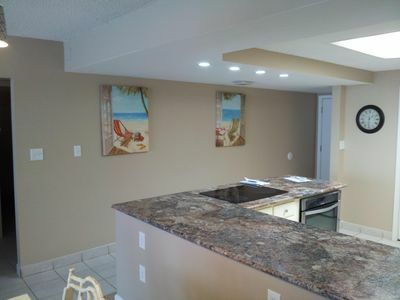 There is plenty of space and seating in the living room and dining area. 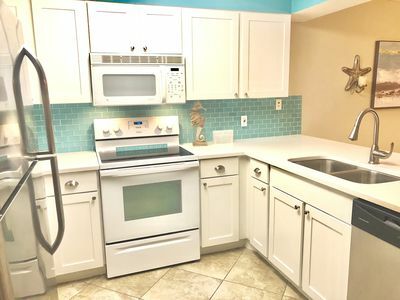 The kitchen is fully equipped with everything needed to cook a family meal. 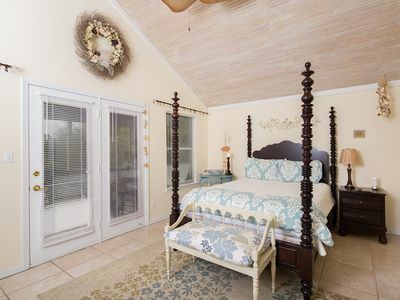 The master bedroom has a KING bed, Flat Screen TV, alarm clock and phone as well as the master bath. 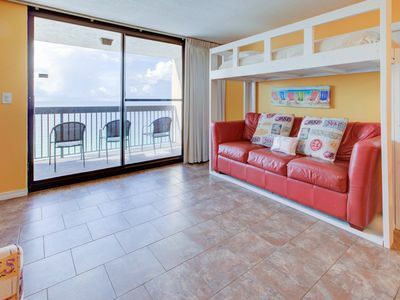 For extra sleeping space, there is a roll-away and a QUEEN sleeper sofa in the family room. 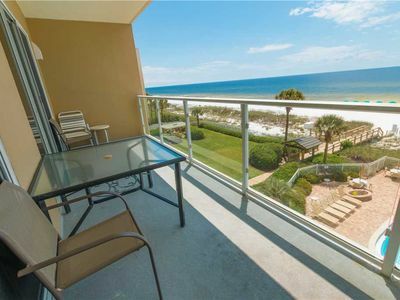 I HAVE 4 CONDOS AT SUNDESTIN. 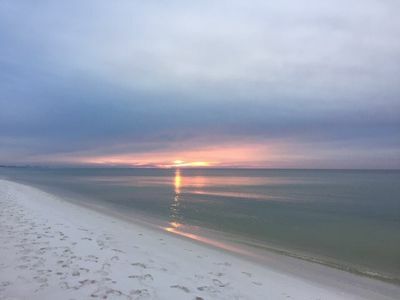 EMAIL FOR INFORMATION. 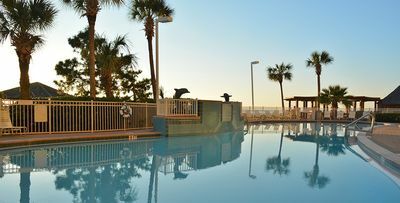 SunDestin’s extra amenities: outdoor tiki bar, fitness room, sauna & steam room, video game arcade, BBQ grills, indoor and outdoor pools and picnic courtyard area. 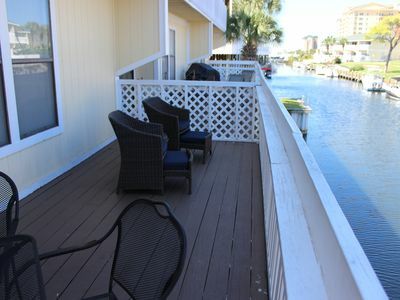 The resort offers an on-site convenience store and the SunDestin Bar & Grill. 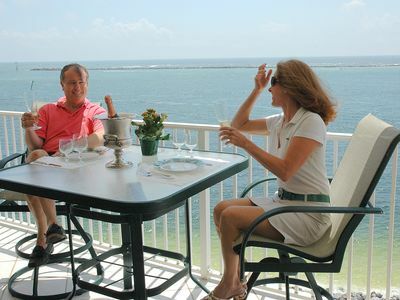 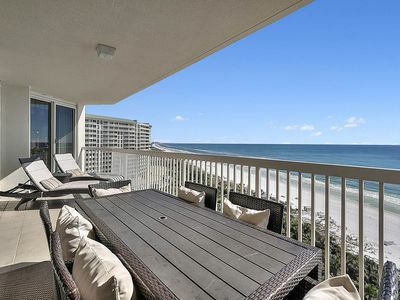 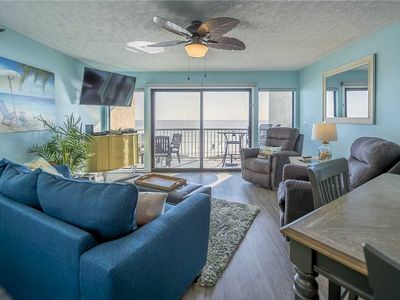 The condo offers a gorgeous view of the Gulf of Mexico from its private balcony. 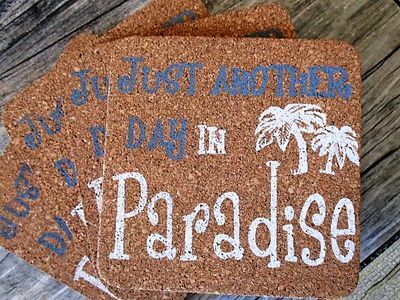 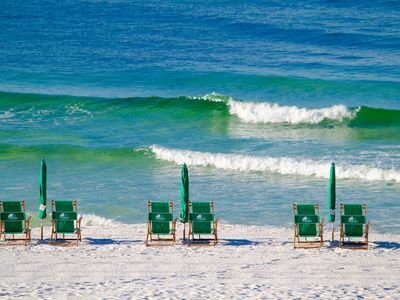 At SunDestin, you will be within walking distance to restaurants, shops, Big Kahuna Waterpark and many other area attractions. 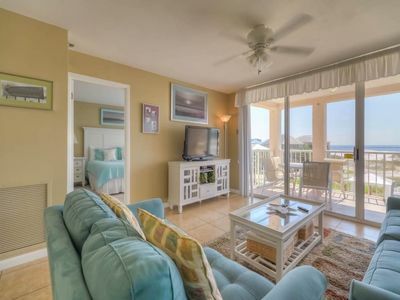 Magnolia House at Destin Pointe 304 - Act fast, for best spring availability. 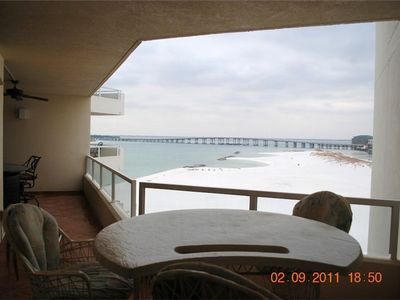 Incredible Gulf-Front Condo in Silver Shells w/ Beautiful Gulf Views & Amenities!